Our guest blogger from Weller Tools presents ten steps for extending tip life when working with lead-free solder. 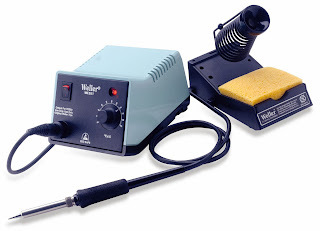 Culled from Weller's decades of experience and expertise with soldering and desoldering technology, these strategies will help prolong the life of your soldering equipment and promote a successful soldering process. Choose the largest possible solder tip for the application: Larger tips provide better heat transfer and have more iron plating, which helps to extend tip life. Do not exceed 725°F: Lead-free solder does not require a higher soldering temperature (high temperature increases tip-plating erosion). Also, at higher temperatures, fluxes degrade faster and black residues remain on the tip surface. 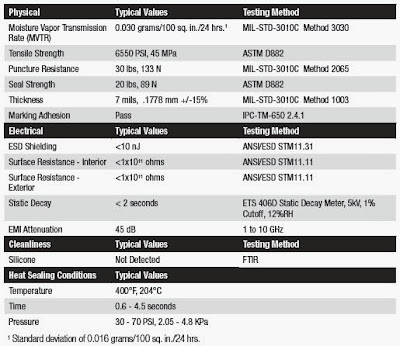 Therefore, lowering the soldering temperature reduces oxidation and reduces flux splattering. Choose the right solder alloy (SAC if possible) and flux to reduce wear of soldering tips. 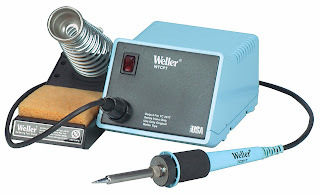 Use high-powered soldering tools (80-200 Watts) with optimum temperature control that, in most cases, do the job at lower temperatures: Weller's WP80, WP120, WSP150, WXP65, WXP120, and WXP200 combine high power with optimized heat transfer. Dry clean tips with the Weller WDC or WDC2 to keep them wettable longer: Wet sponges cause thermal shock, remove the majority of the tinning and don't properly remove flux residues. Always tin the tip to prevent oxidation and surface contamination: Apply a thin coating of solder to the tip after cleaning and before placing in the soldering tool holder. 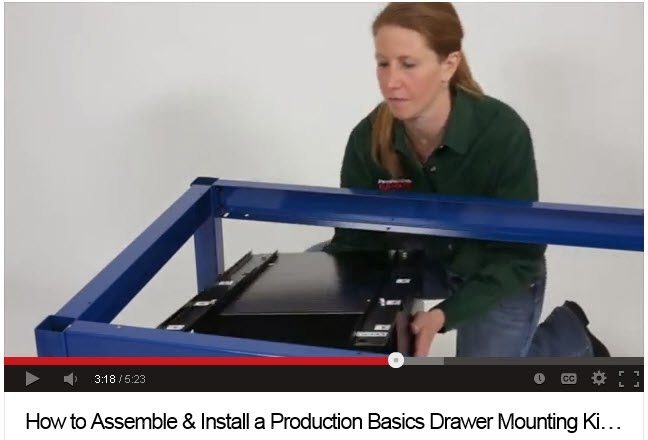 Use the WPB1 Polishing Bar to clean and renew soldering tips (use only when tip is cold). Use all available functions and accessories to reduce the tip temperature (Standby, Auto-Off, Temperature Pre-sets, Stop-and-Go Tool Holders, etc.) or turn the soldering tool down during breaks. 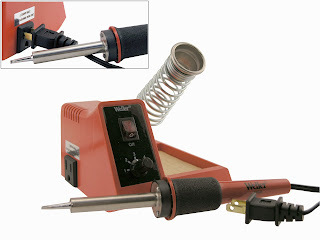 For instance, the WDH10T & WDH20T Stop-and-Go Tool Holders switch on the soldering tool when removed from the holder. Use WDC2 Dry Tip Cleaner, which is an optional accessory for all WDH Series tool holders. Use the WHP3000 Preheating Plate, which reduces the amount of heat required from the soldering tip by heating up the PCB to a pre-selected temperature: A highly efficient IR heater with equal heat distribution will improve the hand-soldering process without the risk of partial overheat. 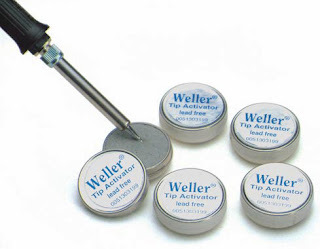 Use a Tip Activator to rejuvenate oxidized or contaminated soldering tips. Re-tin after use with the Tip Activator at a low temperature to prevent oxidation. Q Source would like to thank our guest blogger, Tom Krisulewicz, from Weller Tools. 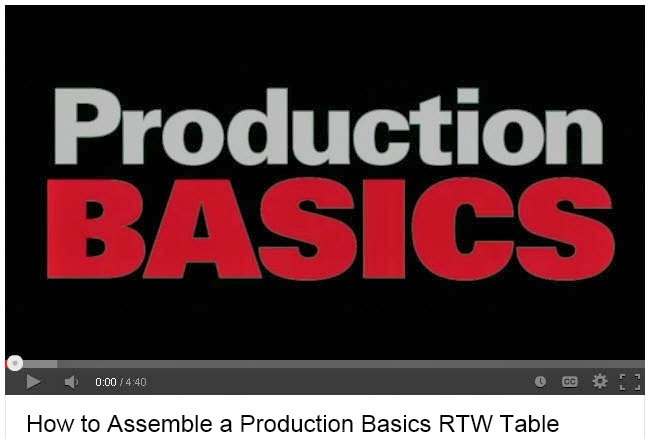 Thank you very much for your contribution to The Q Source Resource. 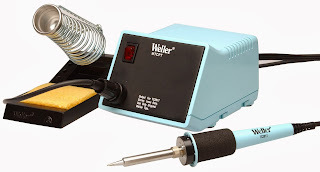 For more information, or to place an order for the Weller soldering products mentioned in this blog, please visit our Weller Department at QSource.com. You may also be interested in checking out our Soldering, Desoldering & Rework Department. Questions and orders may also be submitted via phone (800-966-6020) or email. If there's a product or topic you'd like to see The Q Source Resource write about please let us know. We'd also appreciate if you share this blog post with your friends and colleagues via the social media links below. If you have questions or comments about tip life and working with lead-free solder please leave us a message in the comments section. 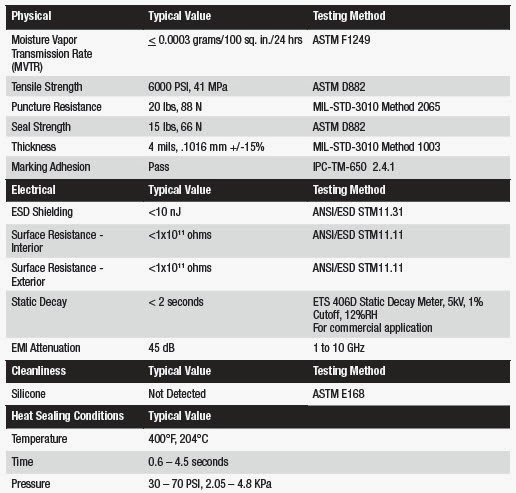 Post by Gooch & Housego Instruments and Life Sciences. So, there you have it. A quick look at a few of last week’s most interesting social media posts. We hope you enjoyed this week’s Social Rewind and we’d love it if you shared other interesting blog posts with us. See you next week! Thanks for reading! Are you like us, always searching for that perfect gift during the holidays? Well, we've heard of an awesome gift idea and we wanted to share it with you: Daylight Company's Gift Giver Promo features their next-generation Foldi™ LED Lamps for just $49.99 (that's 50% OFF!) 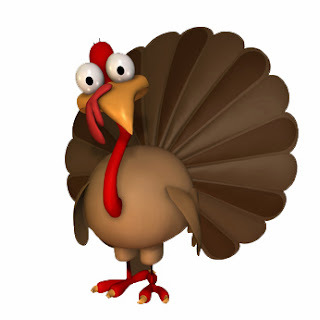 until December 31, 2013. 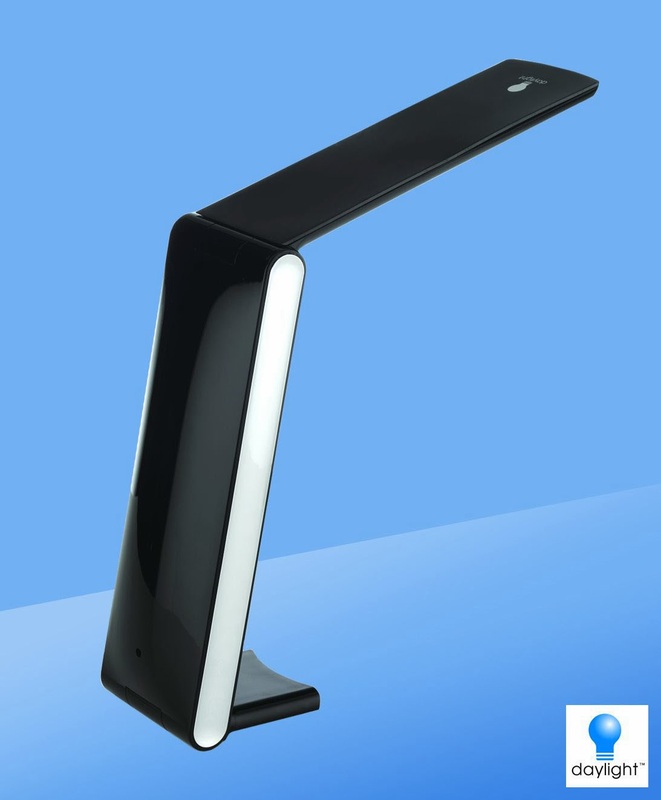 The Daylight Foldi LED Lamp is a compact, portable lamp that is perfect for reading, laptop lighting, hobbies, and other tasks. 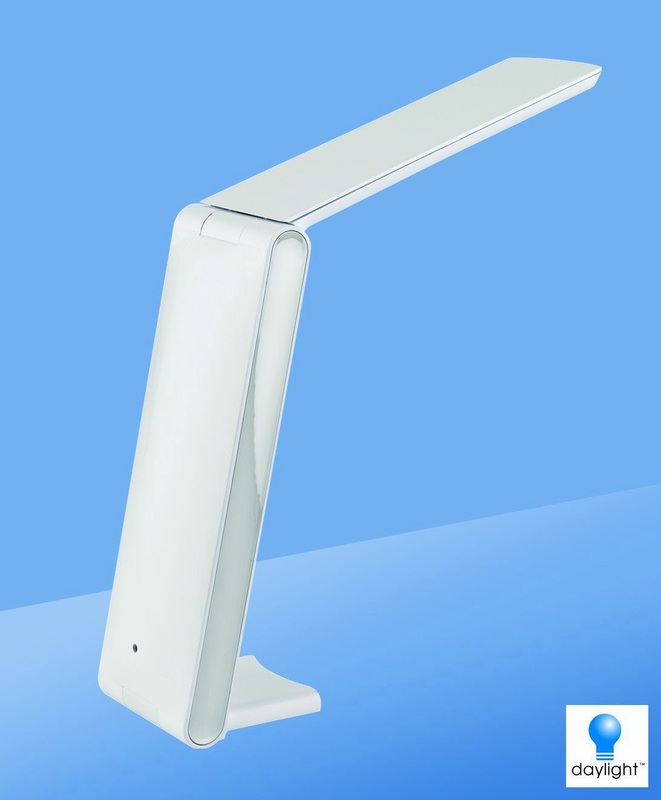 Available in white or black, this designer lamp features sleek lines and 30 bright LEDs that reduce glare, increase contrast, and make tasks easier. The Foldi Lamp lasts up to eight hours on 3 AA batteries, but when using the included USB power cord you'll get unlimited, beautiful full-spectrum natural daylight. Plus, because the Foldi is lightweight, portable, and foldable you can move it to wherever you need your light to be and then fold it up for quick storage. Considering these impressive features, we have no doubt this lamp will make a great gift. And at just $49.99 through the holidays, why not pick one up for yourself, too? For more information about Daylight's Foldi Lamps or other Daylight products please visit QSource.com. You can also give us a call at 800-966-6020 or contact us via email. If there's a product or topic you'd like to see The Q Source Resource write about please let us know. We'd also appreciate if you share this blog post with your friends and colleagues via the social media links below. If you have questions or comments about Daylight’s Gift Giver Promo please leave us a message in the comments section. 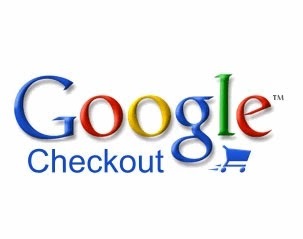 Google has announced that their Google Checkout service will be retired as of November 20, 2013. QSource.com will remove this as a payment option by November 19th. For questions, or additional information, about payment options please visit QSource.com, call us (800-966-6020), or send us an email. For other questions about shopping at QSource.com (shipping info, returns, order status) please visit our Customer Service page. If there's a product or topic you'd like to see The Q Source Resource write about please let us know. We'd also appreciate if you share this blog post with your friends and colleagues via the social media links below. If you have questions or comments about QSource.com or related topics please leave us a message in the comments section. The sheer number of soldering stations available on the market (Q Source offers almost 60 models on our Web site) can make choosing the right one a little confusing at times. Whether you're looking for a particular set of attributes, application-specific features or shopping by price, we want to help you select the best possible station for your needs. 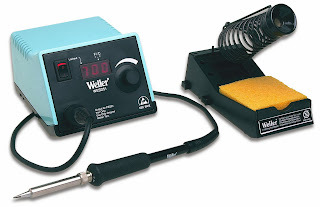 * Please note: The Weller WD1 Digital Soldering Station Power Unit (Q Source #: C010-000407, Manufacturer Part #: WD1) is also available for under $250 but does not include an iron or stand. 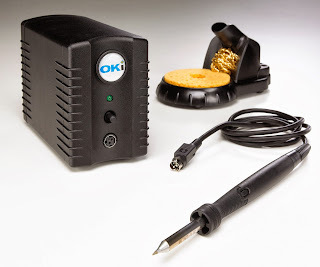 Whether you're just starting out in soldering, or you need a professional-level unit, each of these high-quality soldering station packages offers the specifications and capabilities to help you get the job done at an excellent low cost. 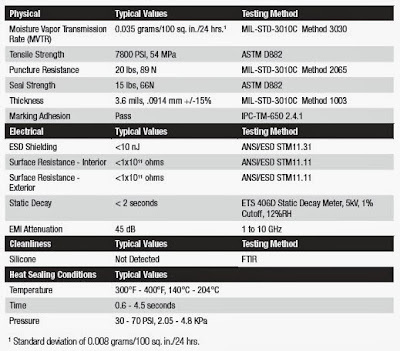 The stations listed here range in price from just over $42 to a little over $243 and are made by top manufacturers (Weller, Hakko, and OKi/Metcal). Next time we'll look at a new group of stations including a few JBC Tools models. For more information or to purchase any of these powerful stations please visit our Soldering Station Department at QSource.com. You can also give us a call at 800-966-6020 or contact us via email. If there's a product or topic you'd like to see The Q Source Resource write about please let us know. We'd also appreciate if you share this blog post with your friends and colleagues via the social media links below. If you have questions or comments about any of the soldering stations we carry or related topics please leave us a message in the comments section. 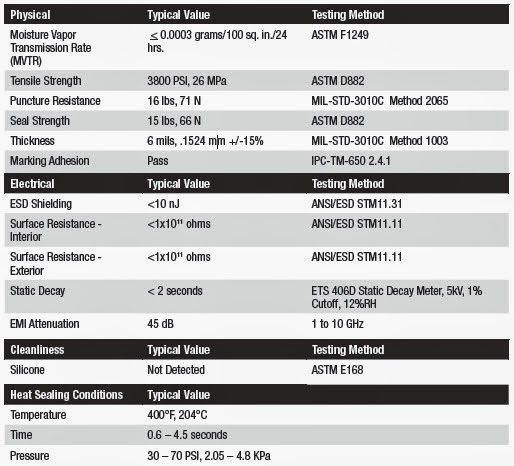 Back in late August/early September, we reported that 3M™ had placed a shipping hold on a number of their Moisture Barrier Bags (Dri-Shield 2000, 2700, 3000 and 3400 Series). We have now been informed that the shipping hold has been removed and these bags are once again available for purchase. This letter is to notify you that all 3M Moisture Barrier Bag products previously placed on ship hold have been released from ship hold and are available for sale. We apologize for any inconvenience you have experienced during the period of this ship hold, as we investigated the Moisture Vapor Transmission Rate (MVTR) performance of these bags. 3M’s ship hold allowed them to have two different MVTR tests, including using MOCON™ infrared sensing technology and MIL-STD-3010C Test Method 3030 gravimetric testing, performed by qualified third parties. 3M is advising that users of these bags re-evaluate the MVTR performance to ensure that it meets their application needs. * These charts can also be downloaded at www.3M.com/static. For more information about, or to place an order for 3M Dri-Shield 2000, 2700, 3000, or 3400 Series Moisture Barrier Bags please visit QSource.com. You can also give us a call at 800-966-6020 or contact us via email. Halloween was last Thursday and there were so many amazing Halloween-related social media posts that we decided to devote this entire edition to them. Post by R&R Lotion Inc. So, there you have it. A quick look at a few of last week’s most interesting Halloween social media posts. We hope you enjoyed this week’s Social Rewind and we’d love it if you shared other interesting blog posts with us. See you next week! Thanks for reading!